Let us help you have an adventure on your doorstep. 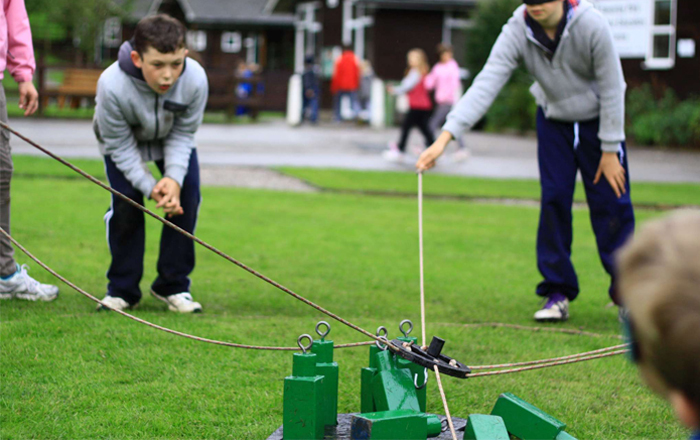 A day of fun and challenging activities within your school or site grounds. 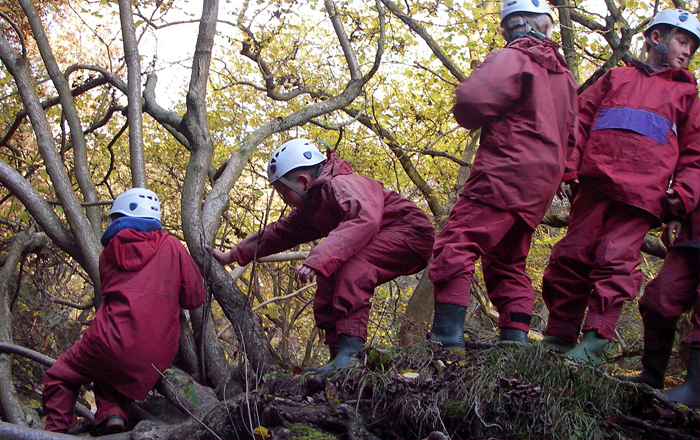 Day-long adventures for Years 3 and 4 that broaden horizons and boost confidence. 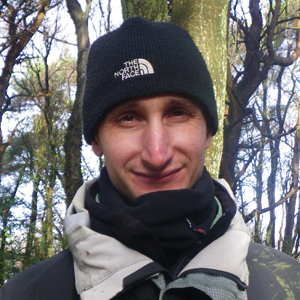 Bring learning to life with real challenge and adventure in natural environments. Take a look at the fantastic range of outdoor activities we offer. 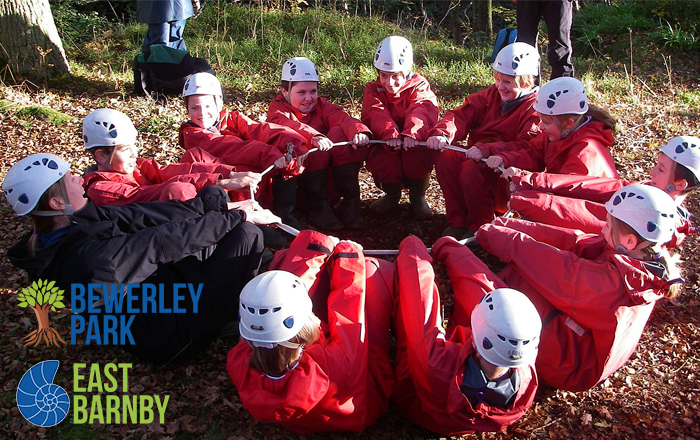 The visit has provided our children with the opportunity to take part in a range of outdoor activities and enabled them to develop skills that they would not otherwise have the opportunity to experience. Children learn those life skills of perseverance and resilience, their self-esteem and confidence grow as they participate in activities never tried before.